Whatâ€™s going on with the Sunnyside field? Kieran Cannistra April 8, 2016 Comments Off on Whatâ€™s going on with the Sunnyside field? We are a group of 8th graders from Sunnyside Environmental School. As one of our grade-based projects, we formed a group called the Physical Health cohort. As a group, we agree that half of our playground is a grass field that is unusable and poses risks to anyone who uses it. Our mission is to turn our own field into a better and safer environment for kids to use. We need your help to improve our field so that our P.E. 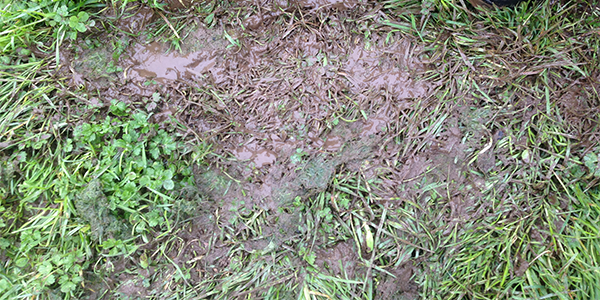 teacher can use it, it doesn’t turn into a mud pit each year and get worse, and the community can use it safely as a public place to get exercise. A week prior to spring break, we received information from the leader of the turf maintenance crew at Portland Parks & Rec, Jeremy Nelson. Over spring break, his crew renovated and reseeded our entire field. It would mean so much to us if you could refrain from using the field until April 25, to let the grass grow back. It is important to not only us, but the 720 students that attend our school and use the field on a daily basis. We know this is a big challenge, but with help from you all, we can make it happen! We will be sure to keep everyone informed on the process and when it will be ready for use. Thank you for your cooperation! Sincerely, the Power of Play Cohort.